WHAAAT?! The Who has the intention of releasing a new album in 2019? And, they’ve announced some of their tour plans (see below). And yes, a Vancouver date IS confirmed! Apparently they band has 15 demos ready to go for this new album – all written and recorded by Pete Townshend last year. 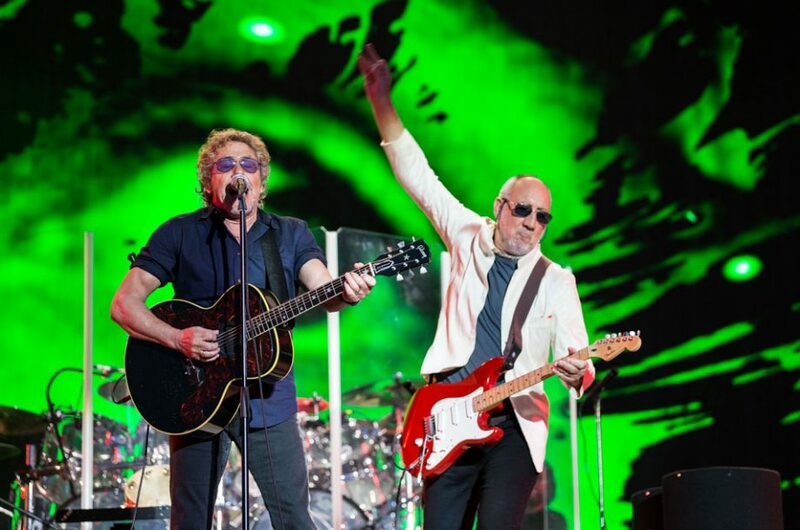 Singer Roger Daltrey just needs to lay down his vocals and you can expect a 2019 release (or at least that’s the band’s plan). This will be The Who’s first album since 2006’s ‘Endless Wire’. And the album before that one, “It’s Hard” came out in 1982! Pretty sparse for albums these last 40 years. You going to the Vancouver date?